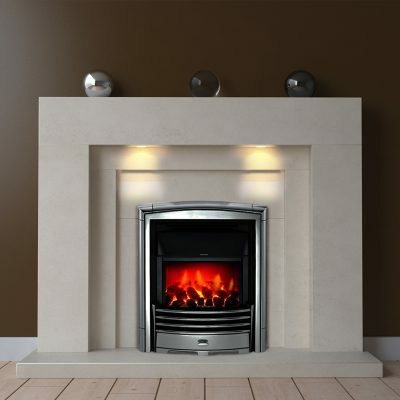 The elegant yet bold details of the Evora Limestone Fireplace really show how exquisite limestone really is. 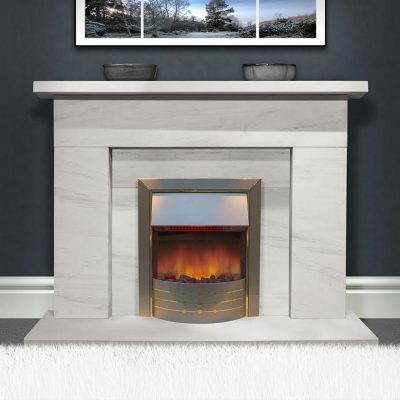 Featuring fine lined characteristics and details this piece is the perfect example of how limestone can transform not only a fireplace classic but also an entire room’s interior design. 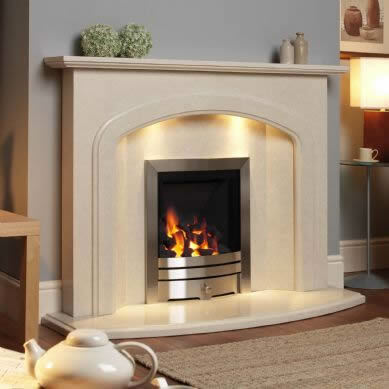 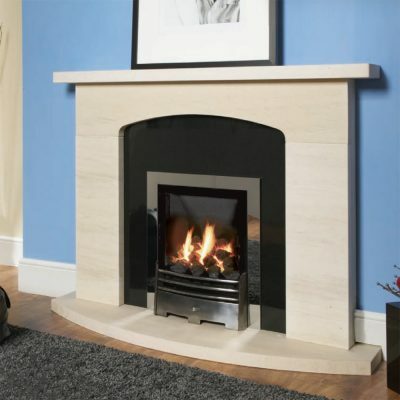 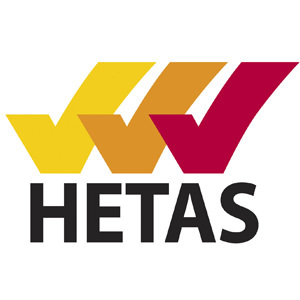 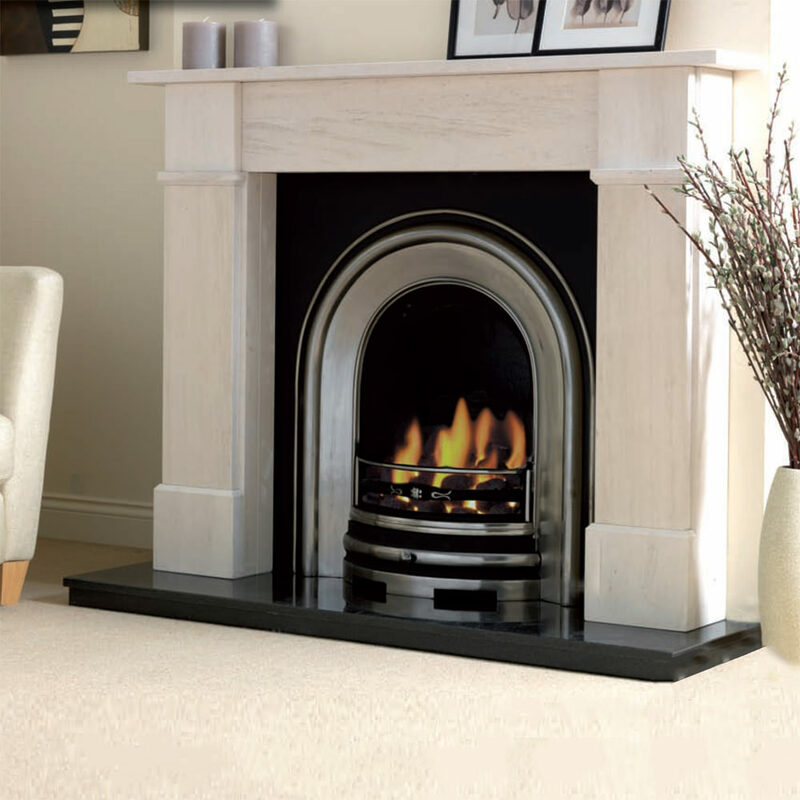 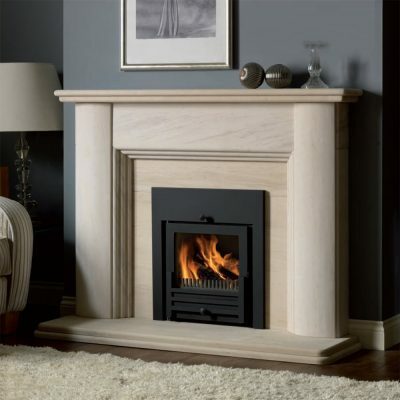 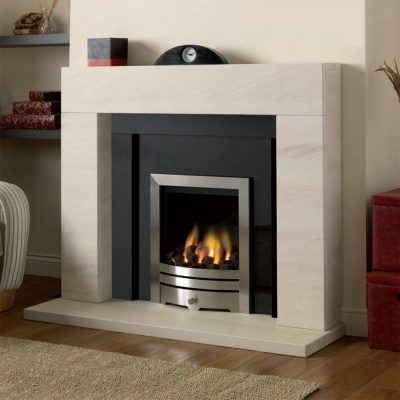 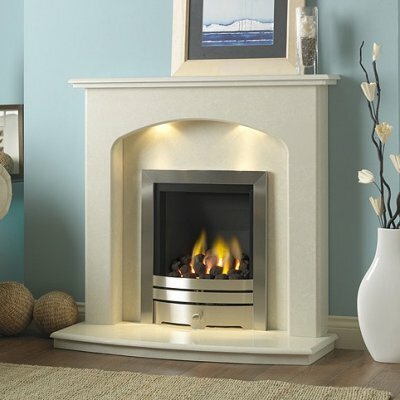 You can choose a limestone hearth or a Black Granite hearth that will make the warmth of the limestone stand out. 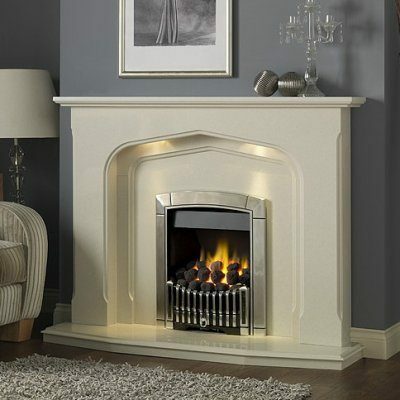 It’s a beautiful addition to any room and interior design, as it is an exquisite example of the stunning combination of traditional warmth and contemporary luxury. 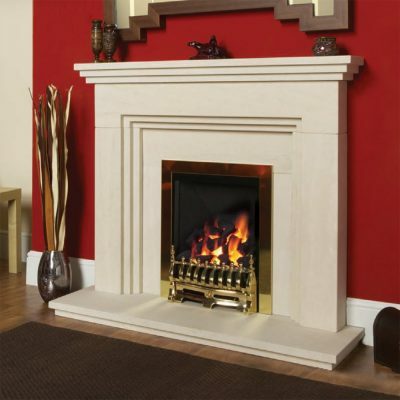 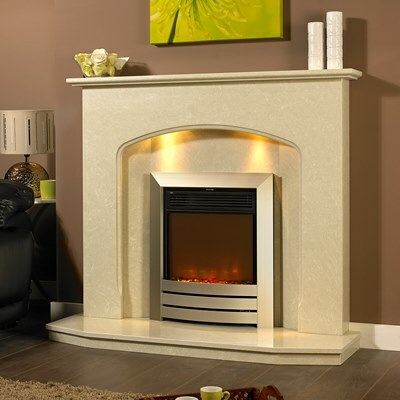 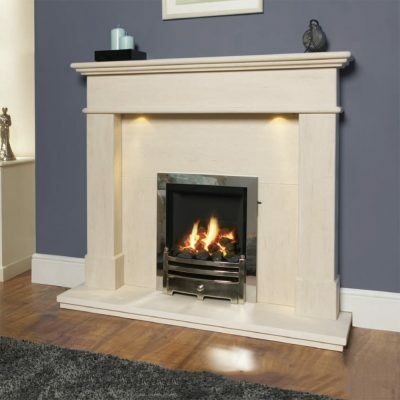 This Evora Limestone is available in one standard size, 58″ Grande. 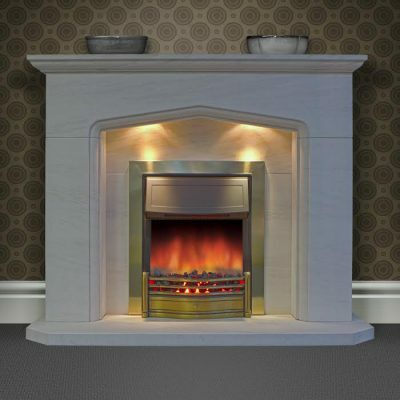 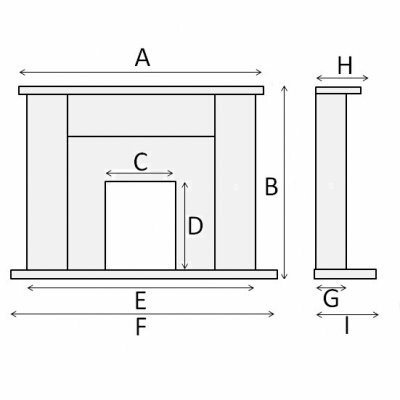 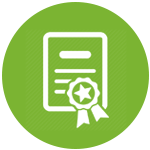 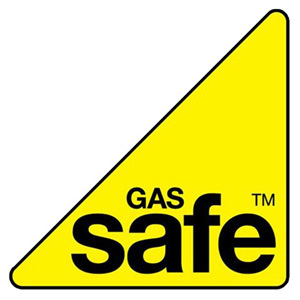 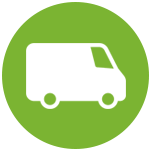 We can also manufacture any of our surrounds to your specific dimensions if required.